We’ve always had juice, but plant-based beverages that are similar to dairy milk are rapidly growing in popularity as well. Currently, almond milk reigns as the most popular plant-based milk. Interestingly, the growth in popularity of plant-based milk has increased alongside awareness of packaging sustainability. 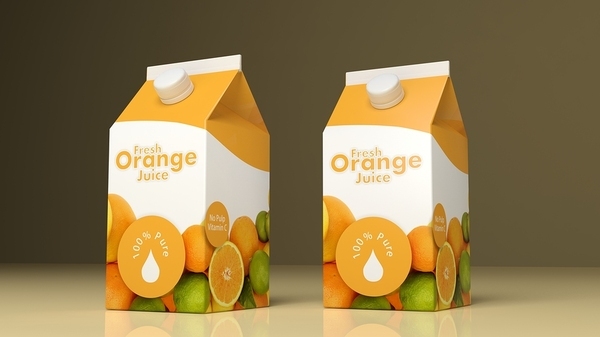 People not only want plant-based beverages; they want plant-based packaging (such as paperboard cartons) wherever possible as well. The market for juices is evolving as consumers seek out foods and beverages that have undergone less processing. Consumers increasingly seek out juices that are free from artificial ingredients, genetically modified organisms (GMOs), and preservatives. Organic and small-batch “clean label” juices are also gaining traction among health-conscious consumers. Reasons for the shift toward plant-based milk primarily center on health concerns. 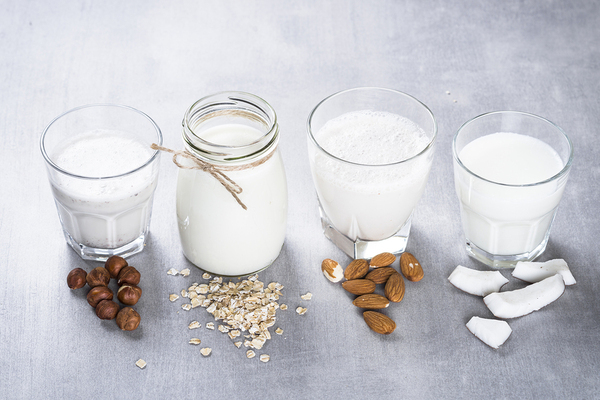 Plant-based products are considered healthier than animal-based products, and more consumers are concerned about both animal welfare and the environmental impact of dairy farming. A 2018 EcoFocus Trend Study of food and beverage packaging preferences found that 76% of grocery shoppers were aware of plant-based food and beverage packaging, and 62% wanted to learn more about it. Forty-six percent of grocery shoppers agreed or strongly agreed that they tried to purchase foods and beverages with packaging made from plant-based materials, and 47% said plant-based packaging was very or extremely important when it came to healthy beverages. Makers of plant-based beverages find that plant-based packaging materials are a logical fit for their products, because consumers who are conscious of their personal health are likely to be conscious of the health of the environment too. Preferences for plant-based beverages are coinciding with preferences for sustainable or renewable packaging and may be mutually reinforcing. Consumers increasingly want transparency about the ingredients in the beverages they consume, and they want transparency about what happens to the packaging that contains the products they buy. They’re also more aware than they used to be about the environmental impact of dairy operations, and many are concerned about the welfare of the animals used by the dairy industry. Separating personal from environmental health isn’t easy, and that may be why more food and beverage companies are re-thinking both the ingredients in their products and their packaging choices. How closely linked the rise of plant-based beverages is to the rise of sustainable packaging isn’t clear, and correlation may not equal causation in this instance. But there’s no denying that attention to personal health in every day consumption habits is tracking with attention to the environmental impact of consumer choices. Simplicity, transparency, and health are qualities that today’s consumer wants in their everyday consumables. These qualities make up the driving force behind the growth in plant-based beverages, and it’s likely that some of that health-consciousness spills over into concern over the health of the planet, resulting in the rise of sustainable, plant-based packaging.